operating nearly 1,200 value-oriented stores in all types of neighborhoods. When they came to matrixx the task was simple, obtain more than coupon downloads than the previous campaign for Thanksgiving. 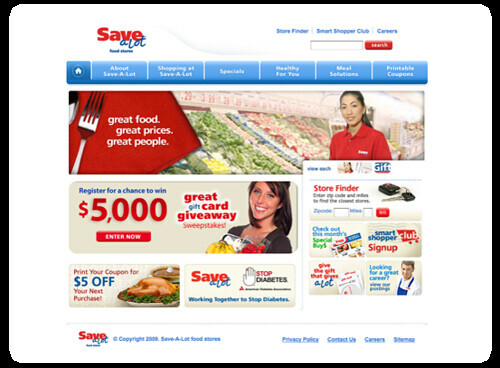 The entire campaign was a huge success generating millions of additional Save-A-Lot website visits and thousands of additional coupon prints … more than the last campaign and even more than our internal goal!